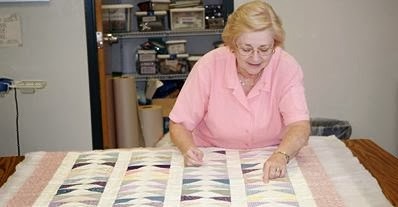 I love this article from the Daily Mail about the health benefits of quilting....it would probably be even better if I did not occasionally snack on m&m's or jelly beans as I stitch! I learned another new sewing skill last week, which makes me feel great. I learned to make a double stitched hem (on the regular machine, the Bernina, not the serger for a change!) A double stitch hem makes garments look more polished and professionally finished. I also finally submitted a couple of pieces of writing I had delayed finishing (one sat in a file for much longer than the other.) It feels great just to have finished them. Why did I wait for so long? Why am I suddenly feeling so brave? When I figure it out, I will let you know. Is it the daily vitamins I started taking, or drinking more water? Or is it just the Trader Joe's dark chocolate peanut butter cups that call my name after lunch? Sweet mysteries of life.